BALANCE OF FACTORY WARRANTY & LIFETIME POWERTRAIN WARRANTY INCLUDED! AutoCheck Certified One Owner Vehicle! SXT Package! Leather Seats! Power Doors! Power Liftgate! Alloy Wheels! BALANCE OF FACTORY WARRANTY & LIFETIME POWERTRAIN WARRANTY PLUS ONE YEAR FREE MAINTENANCE PACKAGE INCLUDED! See salesperson for complete details. 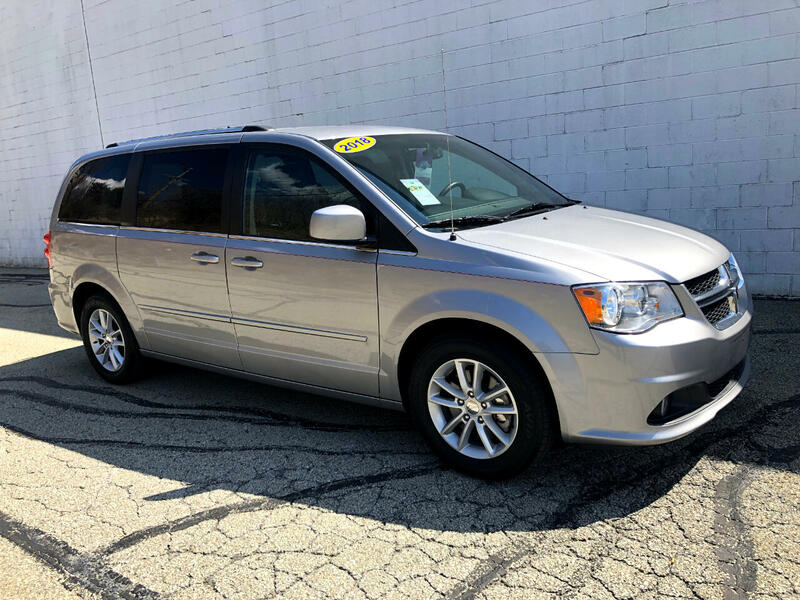 Give us a call today at Choice Auto Sales for your personal showing and test drive of this fantastic Dodge Grand Caravan SXT van!